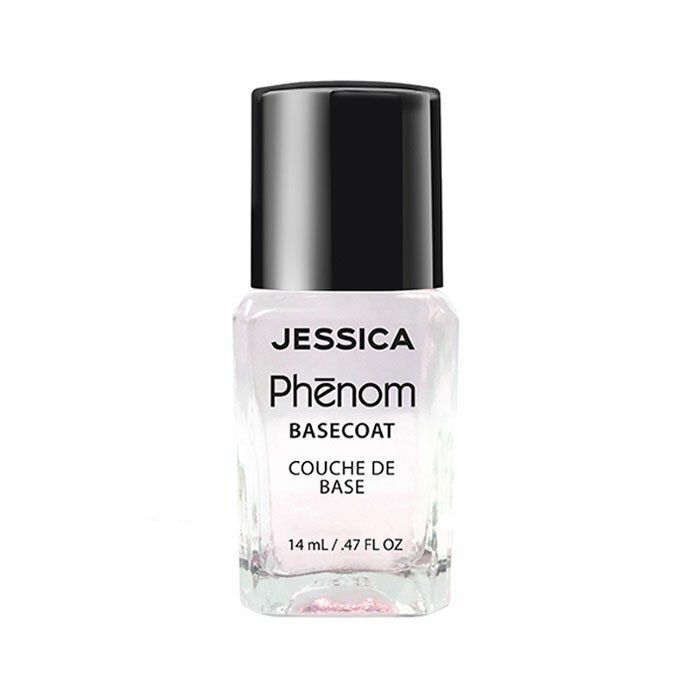 Specialist Phenom base coat for Phenom Polishes. 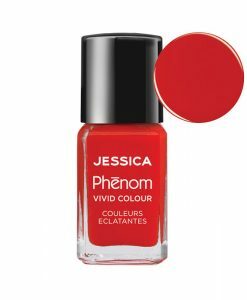 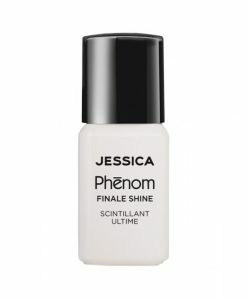 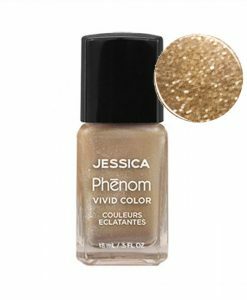 Jessica Phenom Base Coat is exclusively developed to be used with Phenom Vivid Colour range for a mirror-shine manicure that lasts up to 10 days. 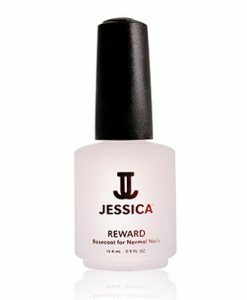 Contains vitamins A, C and E to maintain healthy nails, while Calcium and Aloe Vera protect against nail breakages.